There are numerous diseases and disorders that average people suffer from every day with no respecter of persons. These diseases can come upon anyone at any time, no matter what their social or financial status is or how famous they are. Every day there are newly named diseases that medical doctors and science have come out with. Even back in biblical times, leaders were struck with disease or even born with disorders. Such was the case with King Tut who suffered from several genetic diseases. He had a foot malformation, curvature of the spine, and also suffered from malaria. Somewhere between the ages of 17 and 19 is when it is believed that he died (1323 B.C.). According to recent studies, it is probable that Julius Caesar actually suffered from Transient Ischemic Attacks (or mini-strokes) rather than epilepsy as first thought. His actual death was from stab wounds in 44 B.C. 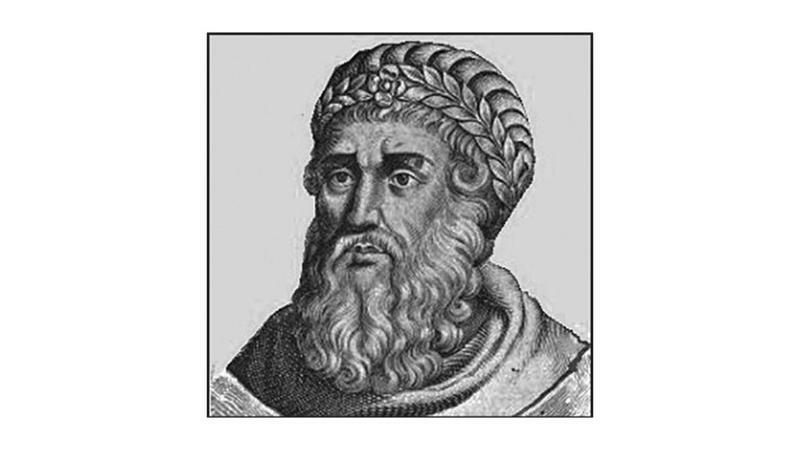 King Herod, according to Josephus, suffered from numerous diseases and ailments. 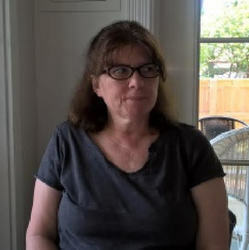 These included an unusual type of fever, terrible itchy skin, tumors (dropsy), intestinal pain, inflammation in his stomach, convulsions in his legs, and what is known today as Fournier’s Gangrene. It is believed, though, that his death came about from chronic kidney disease in 4 B.C. 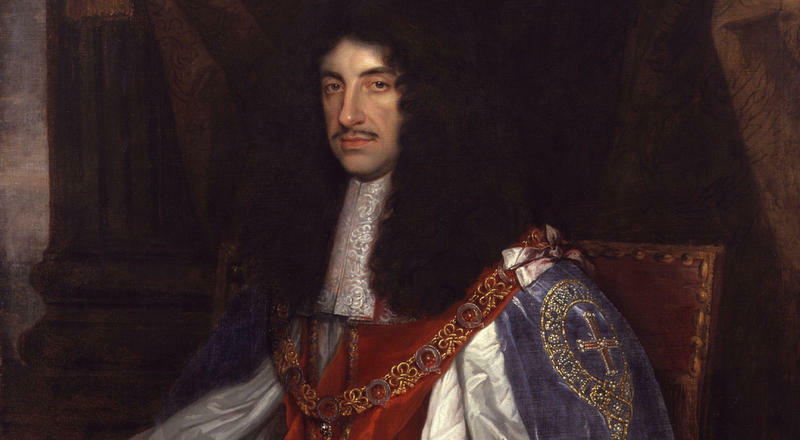 King Charles suffered from genetic disorders with multiple conditions throughout his life. Because many of the royal families married relatives, there was a greater chance of these types of disorders. He had a protruding jaw which is also called “Hapsburg Jaw.” It is believed Marie Antoinette may have also had the same defect. 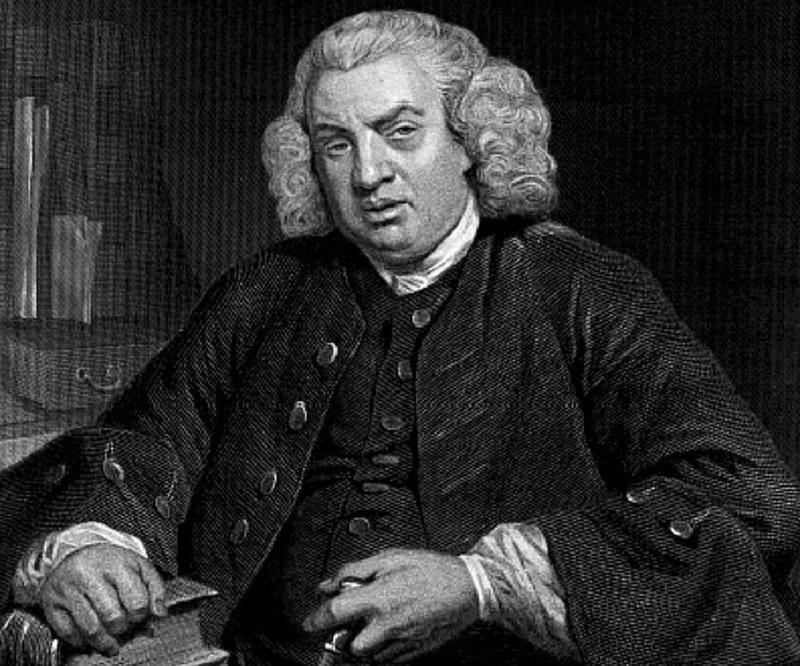 Samuel Johnson was famous for his writings but he was known to have had some peculiarities about him. For instance, he would make strange sounds and even use sudden abrupt vulgar language for no apparent reason. He had a habit of rubbing his knees when he was talking, and at times would have nervous twitches. It was said he would also cluck like a hen and behave very erratic. 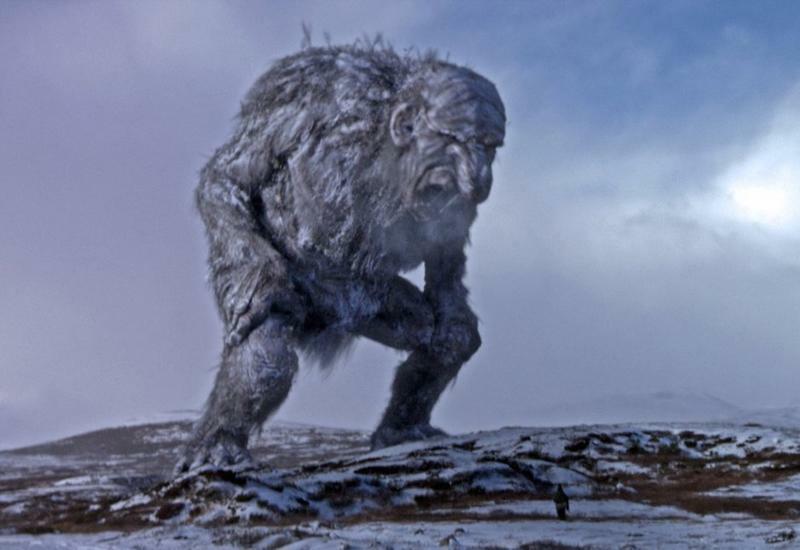 As he walked down the road, children would go after him just so they could jeer at him. 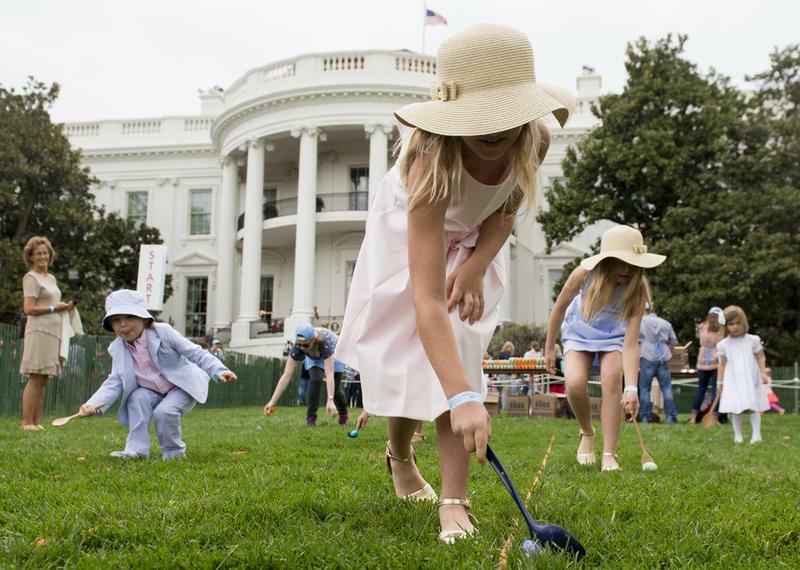 The behavior he demonstrated was most probably Tourette Syndrome. He had other diseases as well such as gout, tuberculous scrofula, stroke, and hypertension, passing away at age 75 in 1784. King George III was a British monarch who suffered from porphyria, a condition that caused his urine to turn blue. It also caused him to have episodes of insanity. In 2004, research showed traces of arsenic in his hair. He passed away in 1820. 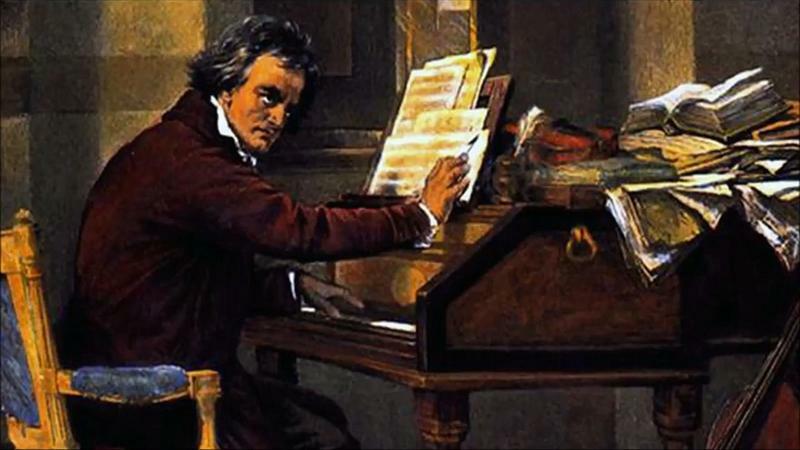 Ludwig van Beethoven was the famous composer who wrote some of the world’s most popular music despite the fact that he was deaf. He had a continual buzzing noise in his ears before the age of 30 when his hearing loss became much worse. Despite this deficit, he was able to write even more magnificent music than before. Unbeknownst to the medical profession back then, hearing loss is a side effect of syphilis. Researchers believe that it is quite possible that he had syphilis that probably originated from his father to his mother and then passed onto him through childbirth. He passed away in 1827 at age 56. 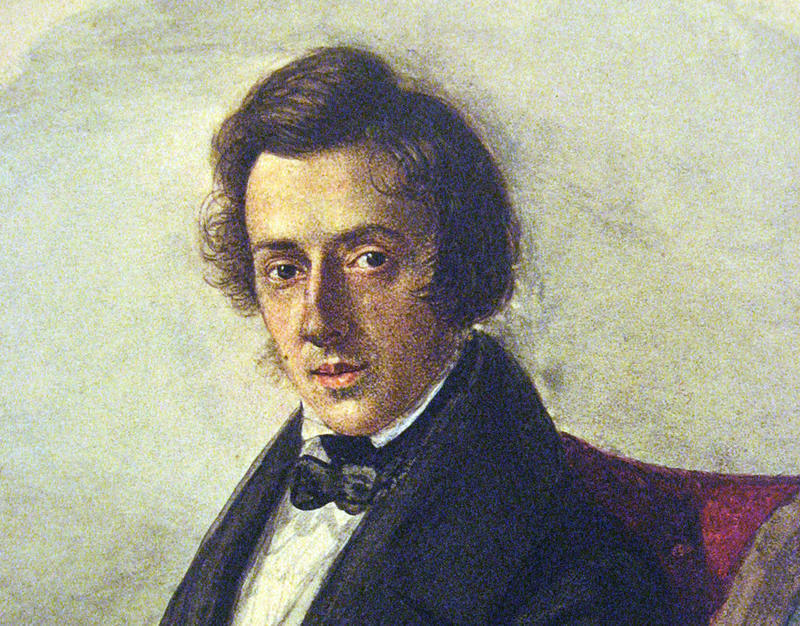 Frederic Chopin, a refined musician as well, was thought to have had tuberculosis that made him feel sick most of the time. Researchers now believe that it was cystic fibrosis that had caused him to have the symptoms of chronic cough and constant respiratory infections. Edgar Allan Poe, the author of some very peculiar and mysterious poetry also had some peculiarity surrounding his death. He had disappeared for about a week and when he was discovered in a gutter, he was experiencing hallucinations, wearing someone else’s clothes, and mumbling unintelligibly. Within the next four days, he went completely mad and died in 1849. A physician in 1996 was given an anonymous case to diagnose that just happened to be Edgar Allan Poe’s case and he immediately said it was rabies. Charles Darwin, who died in 1882, had a peculiar disease that caused him to constantly vomit every time he ate anything. He would have horrible stomach pain and soon after begin vomiting. Since his death, doctors believe it was something like Cyclical Vomiting Syndrome (CVS) but they do not know for sure. 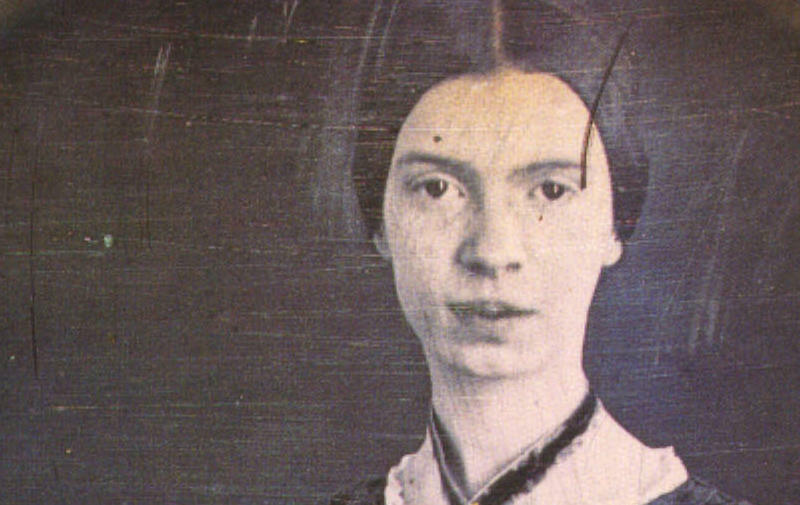 Emily Dickinson was another poet who lived a life of solitude with most of her poems filled with topics relating to death. 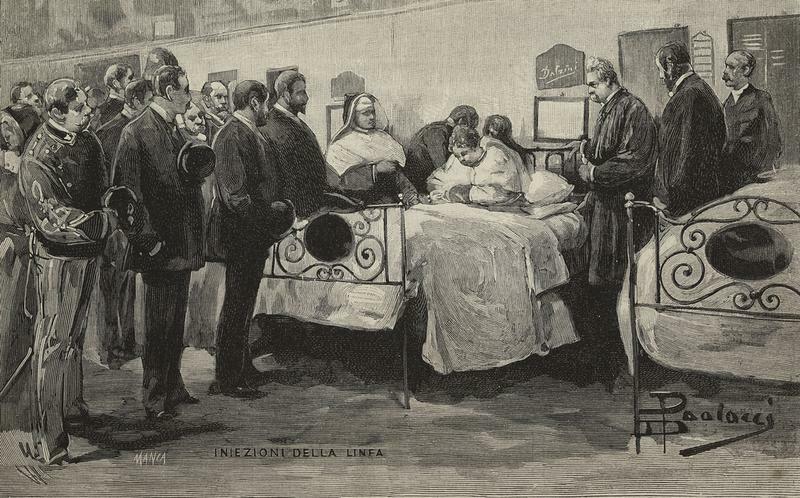 Before her actual death in 1886, she had suffered from “Bright’s Disease,” symptoms related to hypertension, and symptoms of nephritis which are signs of Chronic Kidney Disease. 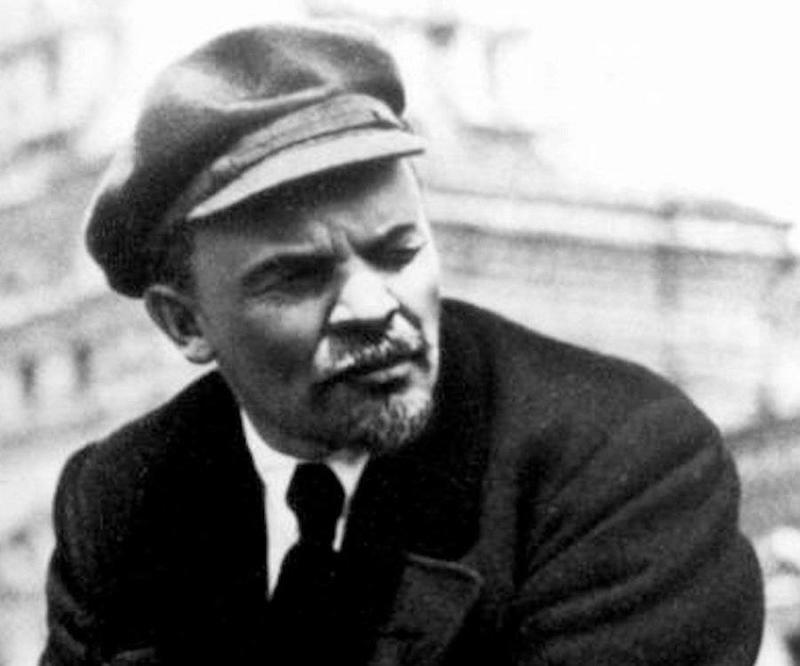 Vladimir Lenin was a revolutionary that died at the age of 53 in 1924. His condition was most unusual. After several strokes, he was put under the care of Stalin, but no one could figure out what was wrong with him. They thought he had been poisoned or had syphilis like so many others at the time. Upon his passing, an autopsy was done that showed he had cerebrovascular atherosclerosis that literally was turning his brain into stone. 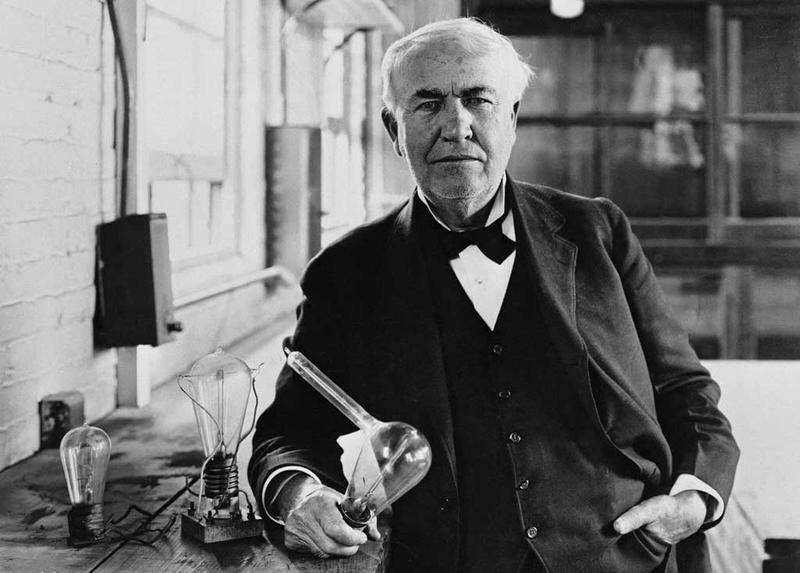 Thomas Edison, along with others like Albert Einstein, was a genius who is believed to have suffered from a high form of Autism. 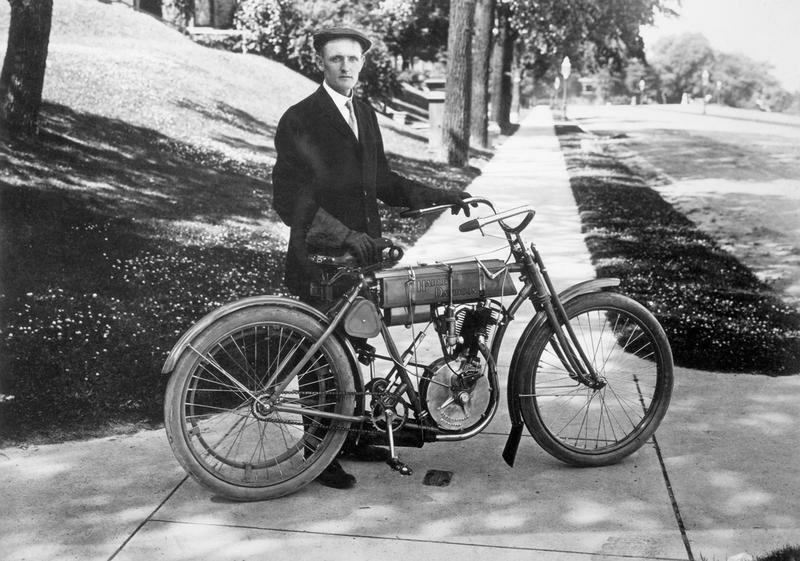 With this type of disease, someone can be highly intelligent, but not to be able to function in society just like Raymond in the movie, “Rain Man.” Edison passed away in 1931. 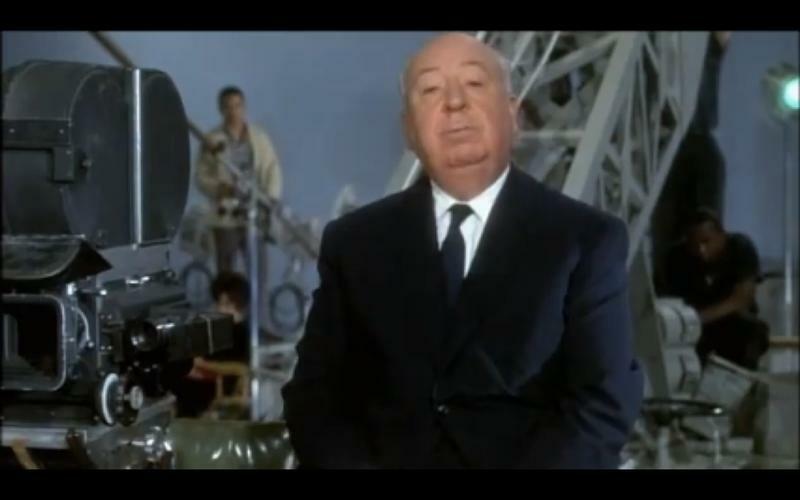 Sir Alfred Hitchcock, the “Master of Suspense” was a famous filmmaker who produced many suspenseful thrillers. He had 66 movies under his belt by the time he passed away in 1980 with Chronic Kidney Disease. Medical advancements have increased down through the years so that now a lot of diseases are treatable. Modern technology and medicines have made it possible to treat patients, alleviating symptoms, and possibly extending their lives.